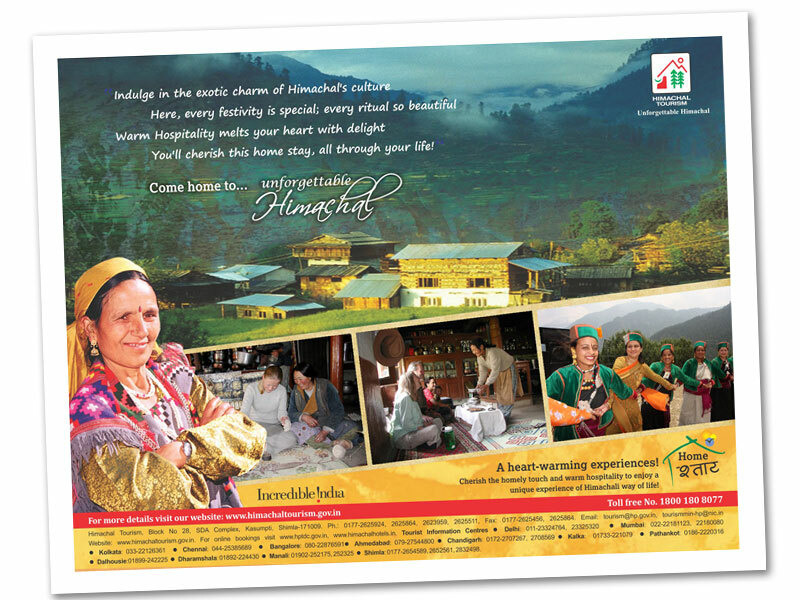 Should you be so lucky as to be asked to work for state tourism, how would you feel? 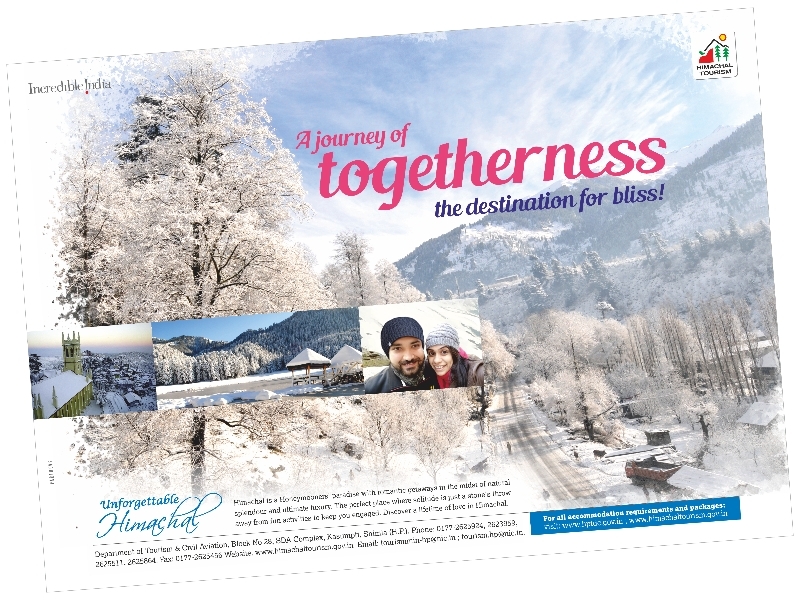 Partners was overwhelmed. 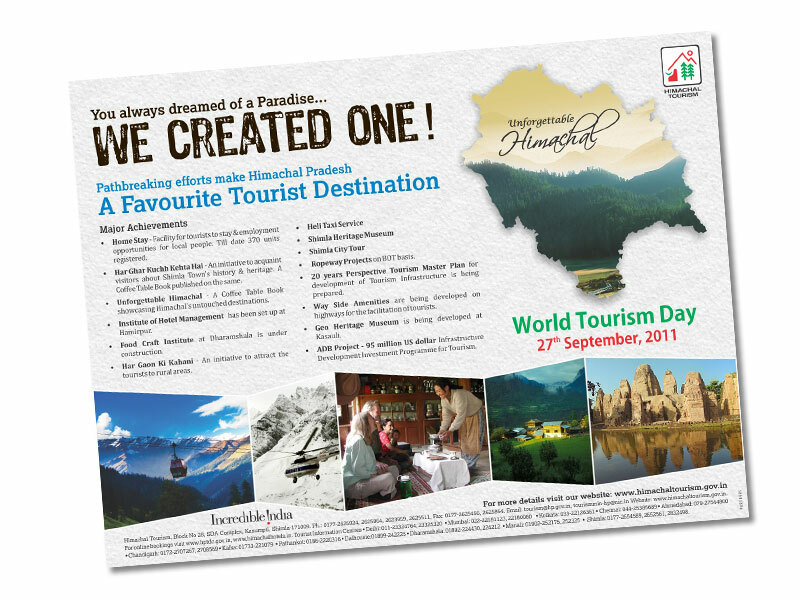 The many juicy aspects of the dream destinations travels make one’s head spin! 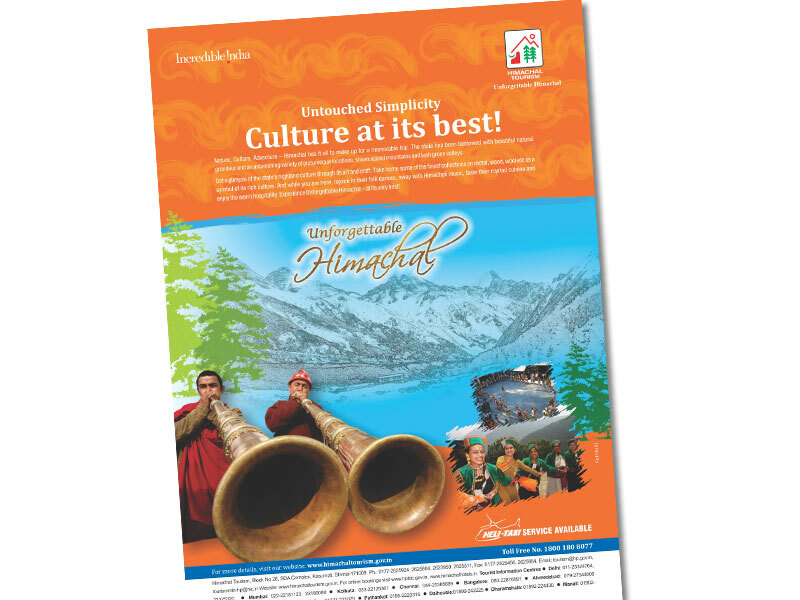 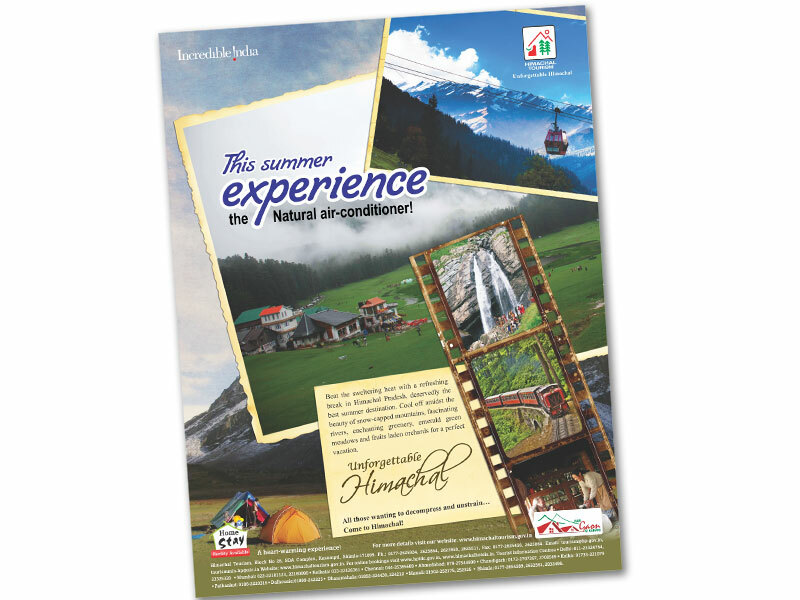 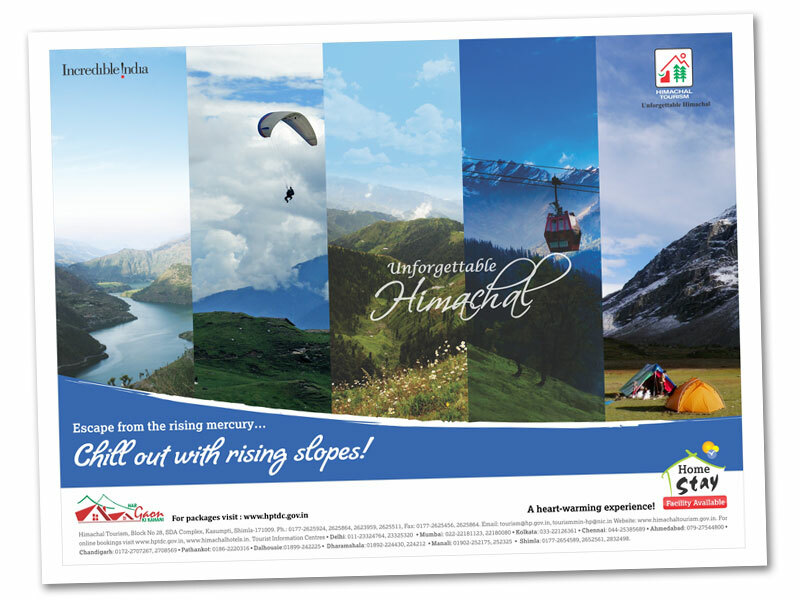 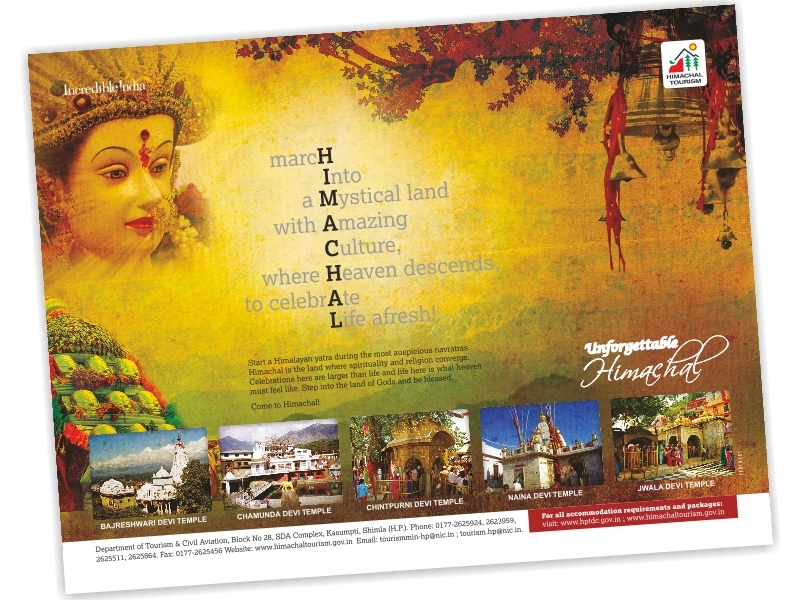 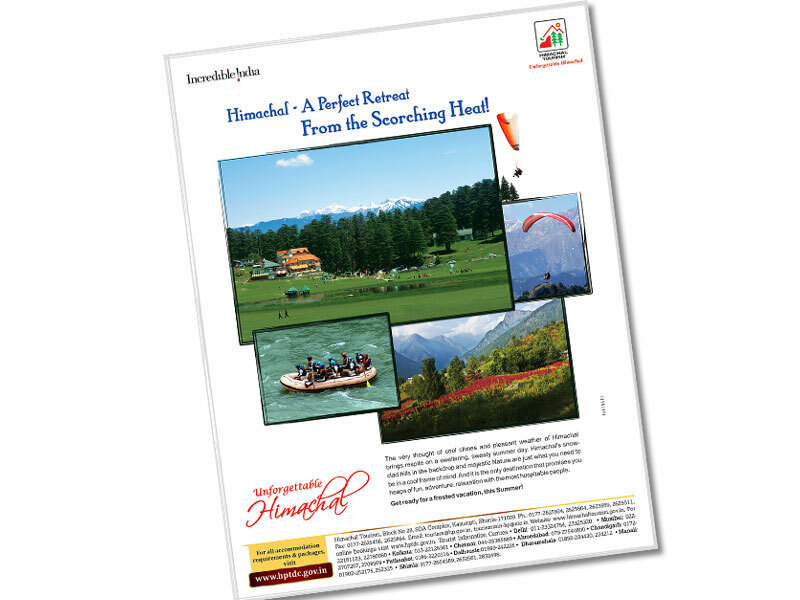 State Magazine Monal – Partners first brand revamp for HPTDC generated the best experiences. 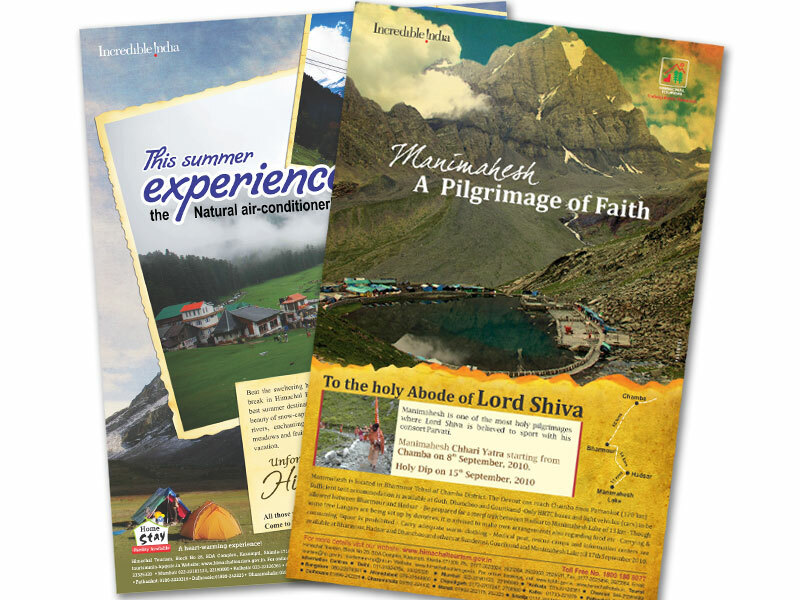 The genres – from summer to adventure to whiteout winters, from religion to culture – made Partners creative submissions go all over the world and shine. 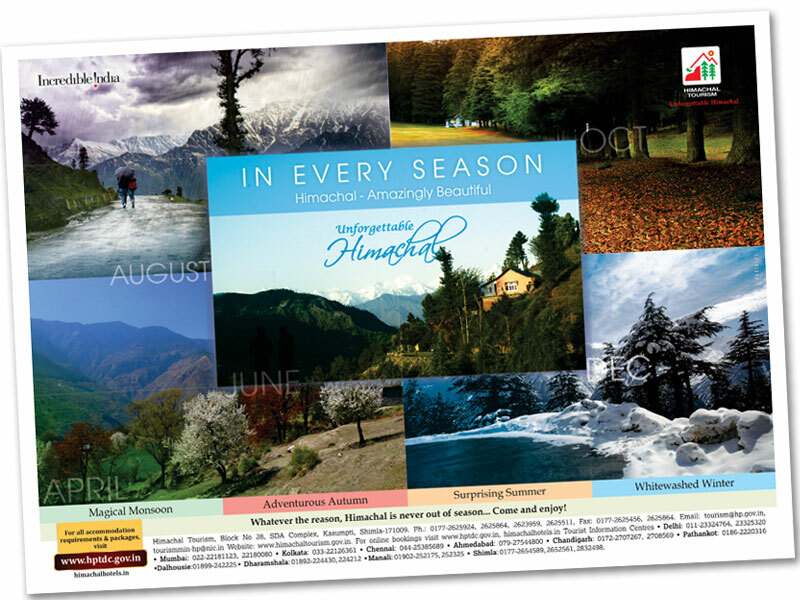 The only all seasons TVC for the state, produced by Partners was better than awards, showstopper gowns and the glitter. 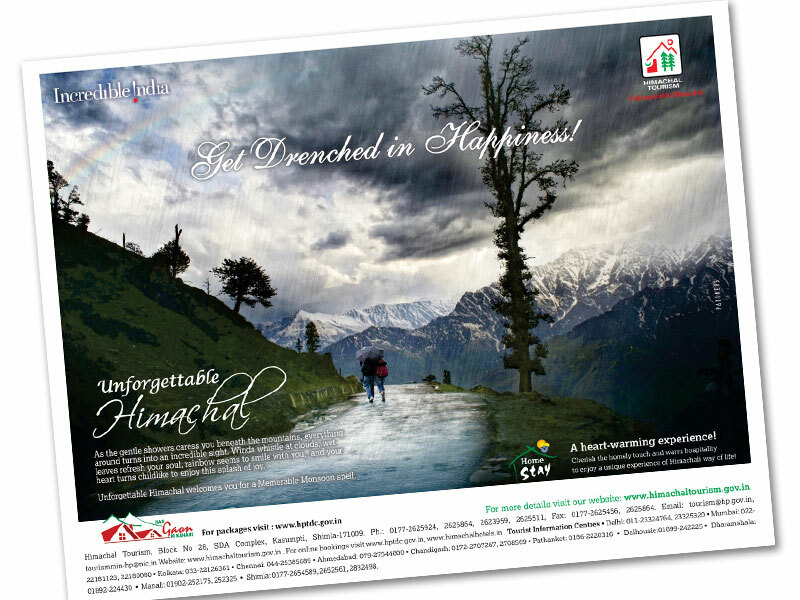 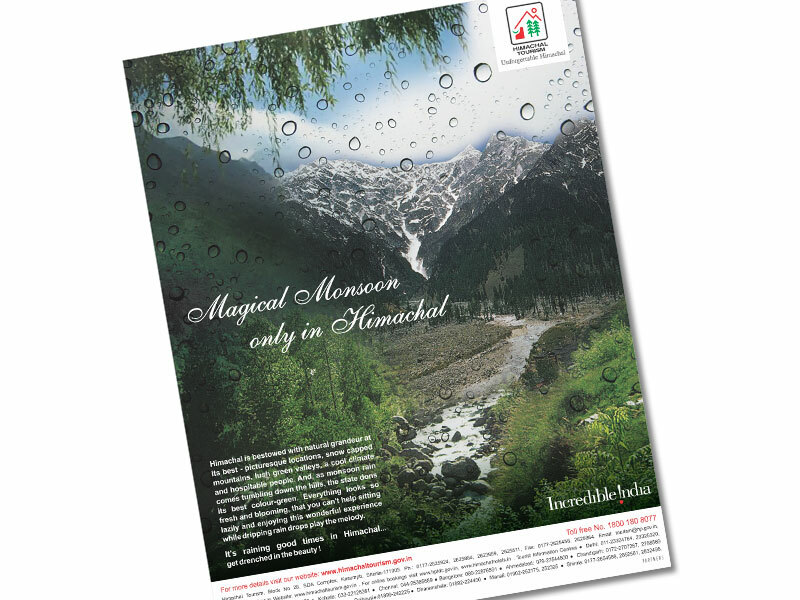 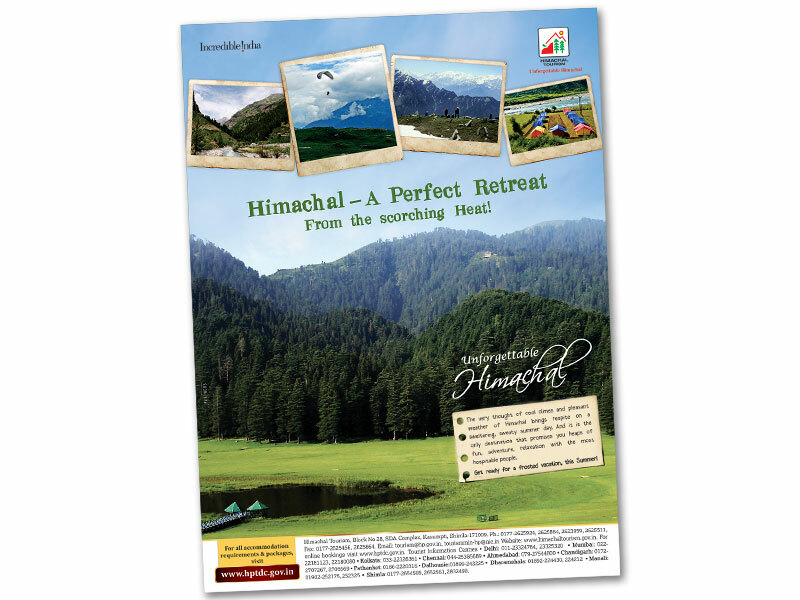 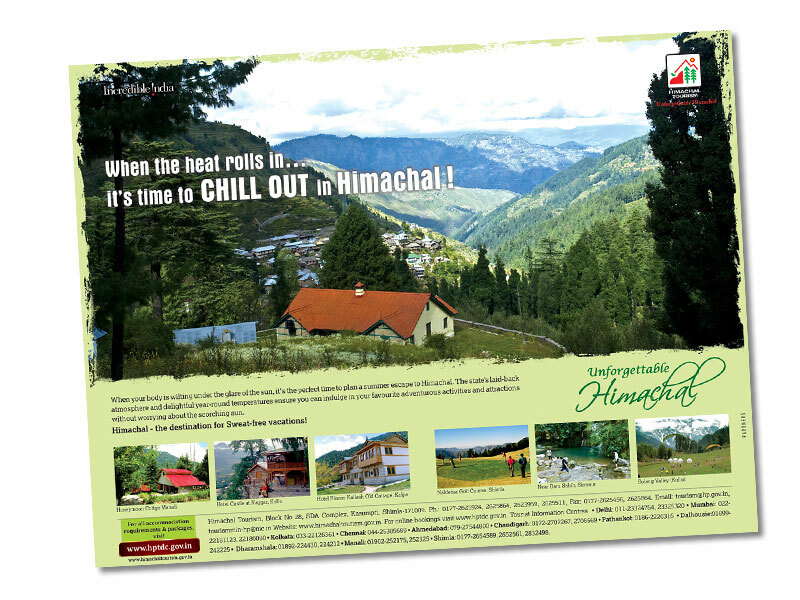 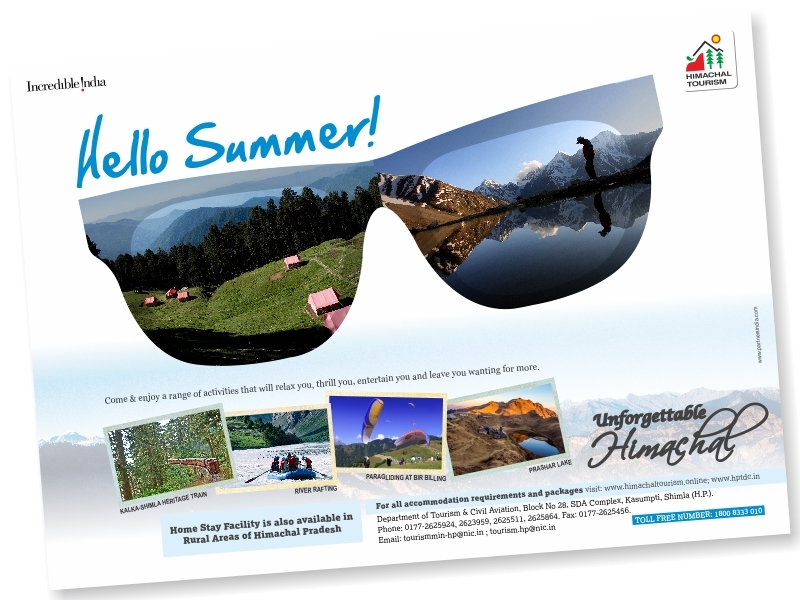 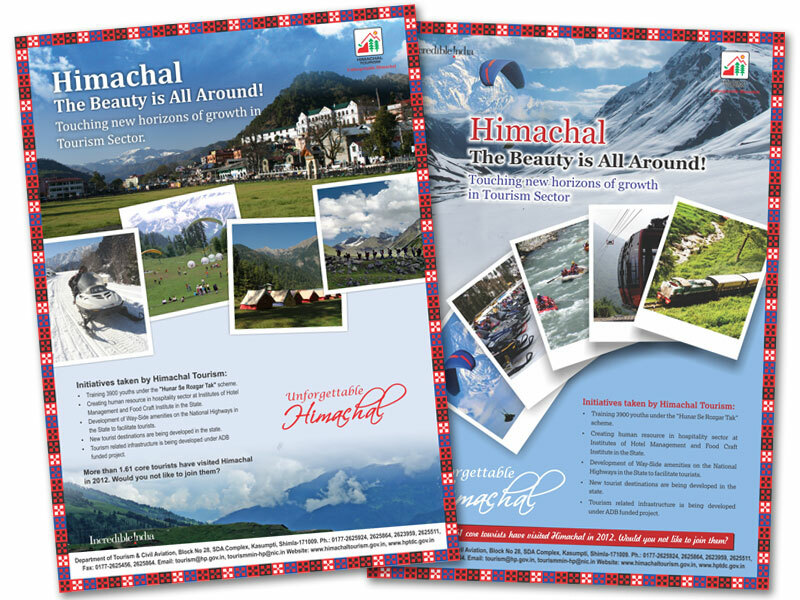 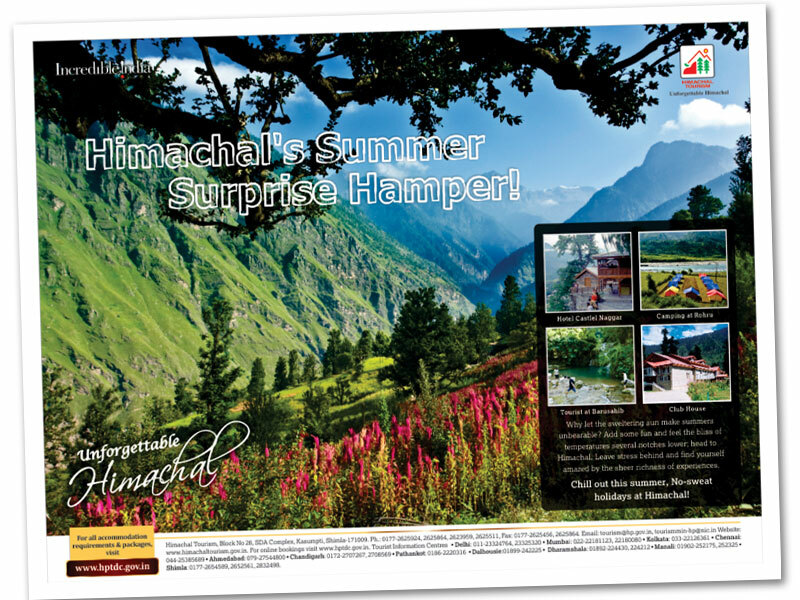 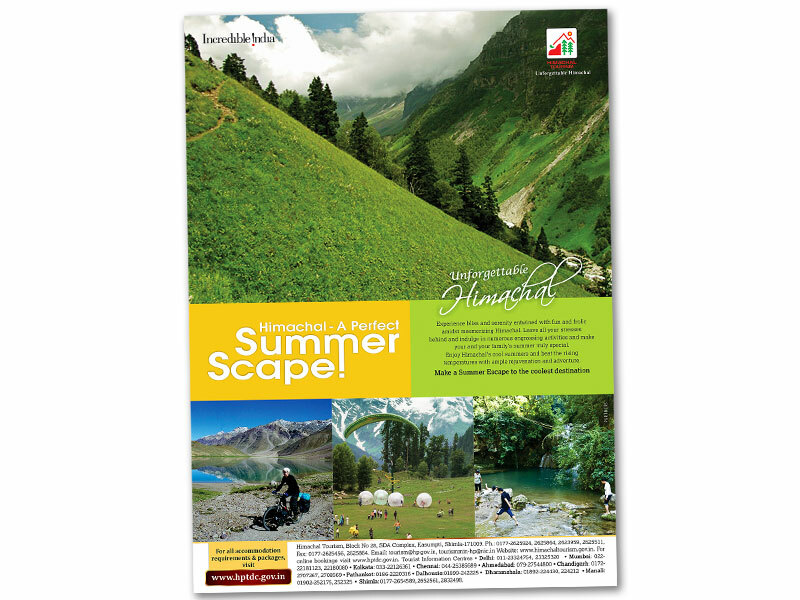 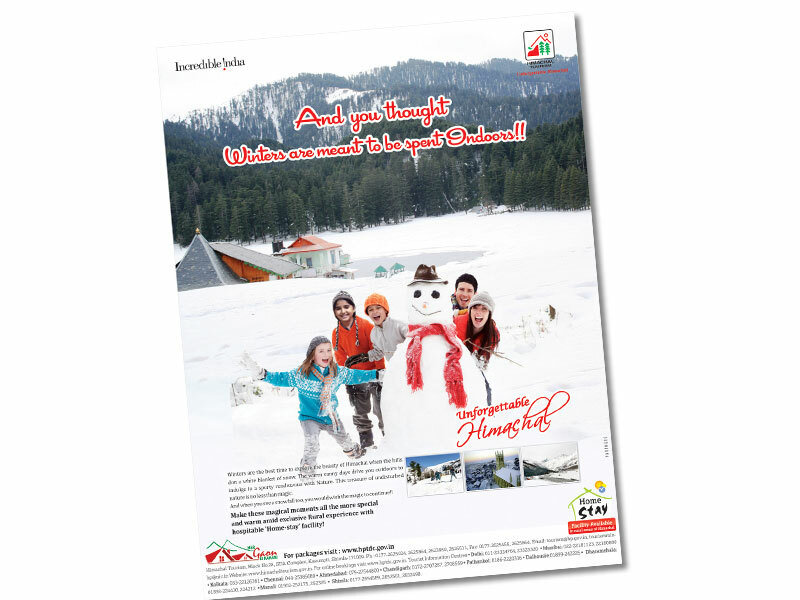 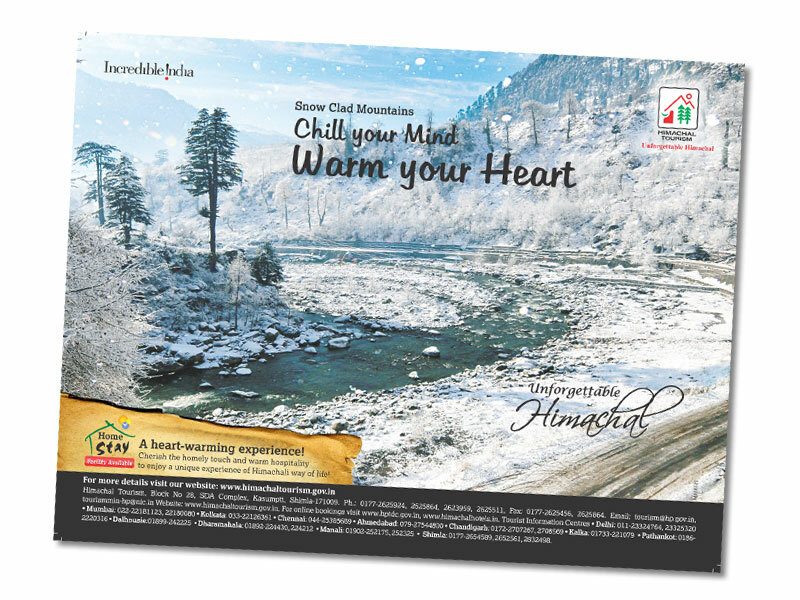 The journey with Himachal Tourism is indeed unforgettable.